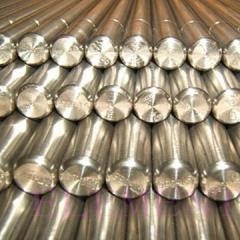 - Martensitic precipitation-hardening stainless steels, e.g., 17-4 PH (AISI 630), Stainless W, 15-5 PH, CROLOY 16-6 PH, CUSTOM 450, CUSTOM 455, PH 13-8 Mo, ALMAR 362, IN-736, etc., - Austenitic precipitation-hardening stainless steels, e.g., A-286 (AISI 600), 17-10 P, HNM, etc., and - Semiaustenitic precipitation-hardening stainless steels, e.g., 17-7 PH (AISI 631), PH 15-7 Mo, AM-350, AM-355, PH 14-8 Mo, etc. 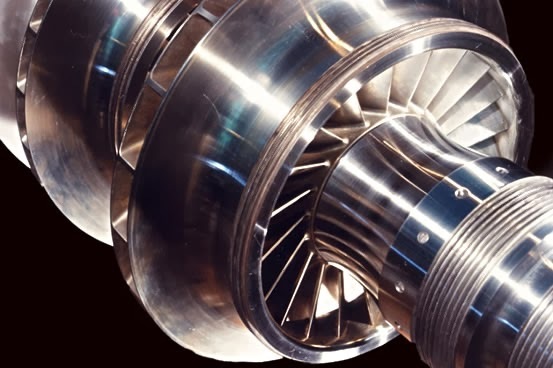 The martensite finish temperature (Mf) of the martensitic precipitation-hardening stainless steels - such as 17-4 PH (AISI 630), Stainless W, 15-5 PH, CROLOY 16-6 PH, CUSTOM 450, CUSTOM 455, PH 13-8 Mo, ALMAR 362, and IN-736 - is just above room temperature. Thus, upon quenching from the solution-treatment temperature they transform completely into martensite. 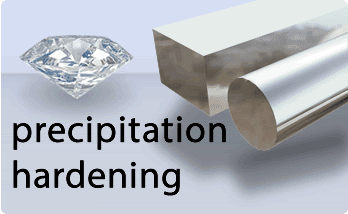 Precipitation hardening is achieved by a single aging treatment at 480 °C to 620 °C (896 °F to 1148 °F) for 1 to 4 hours. 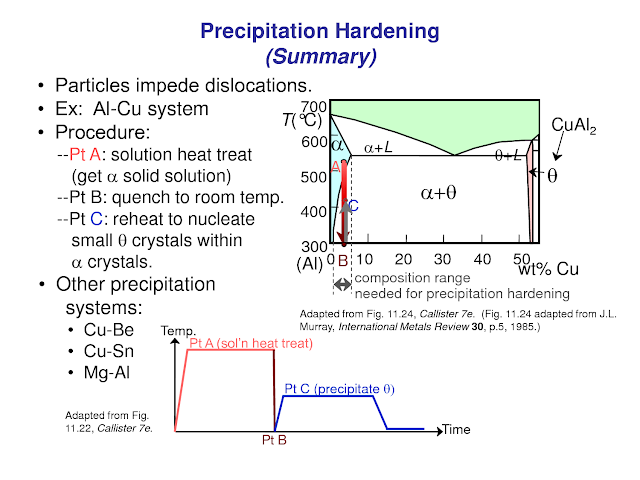 Precipitation hardening in the martensitic steels is achieved by reheating to temperatures at which very fine intermetallic phases - such as Ni3Al, Ni3Ti, Ni3(Al,Ti), NiAl, Ni3Nb, Ni3Cu, carbides, and Laves phase - precipitate. 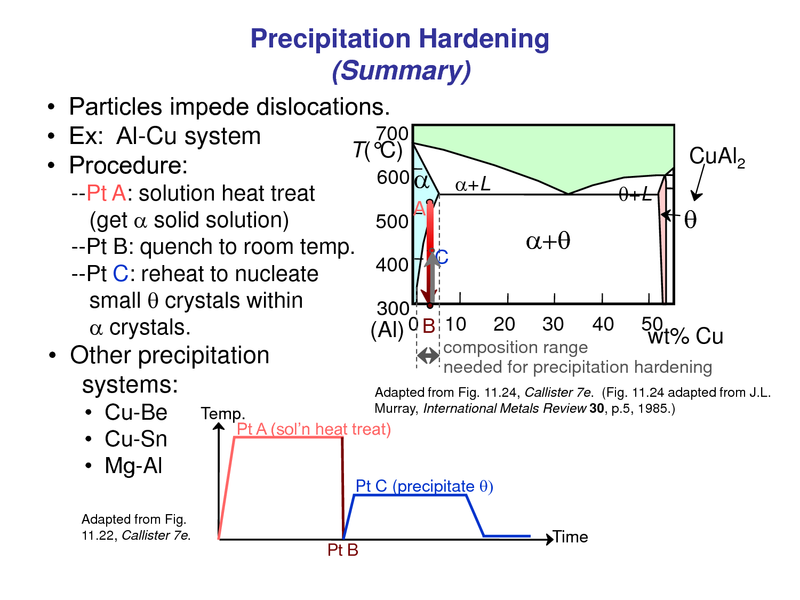 The martensite start temperature (Ms) of the austenitic precipitation-hardening stainless steels - such as A-286 (AISI 600), 17-10 P, and HNM - is so low that they cannot be transformed into martensite. 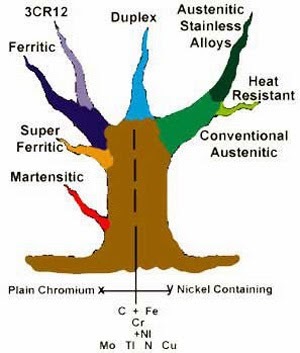 The nickel content of the austenitic precipitation-hardening stainless steels is sufficiently high to fully stabilize austenite at room temperature. The martensite finish temperature (Mf) of the semiaustenitic precipitation-hardening stainless steels - such as 17-7 PH (AISI 631), PH 15-7 Mo, AM-350, AM-355, and PH 14-8 Mo - is well below room temperature. Consequently, their microstructure is predominantly austenitic (and highly ductile) upon quenching from the solution-treatment temperature. After forming, the austenite-to-martensite transformation is achieved by a conditioning treatment at about 750 °C (1382 °F), whose main goal is to raise the Mf temperature to the vicinity of room temperature by the precipitation of alloy carbides (mainly chromium-rich M23C6 carbides). This, in turn, reduces the carbon and chromium content of the austenite (see the above given formula for Ms temperature which shows that if the amount of dissolved carbon and chromium in austenite is reduced, the Ms temperature is significantly raised). The transformation to martensite is completed upon cooling.